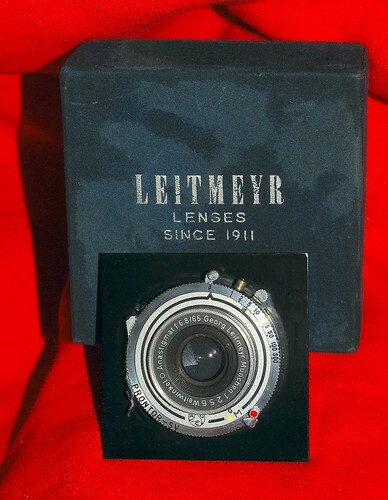 G. Leitmeyr was a company based in Munich, Germany. 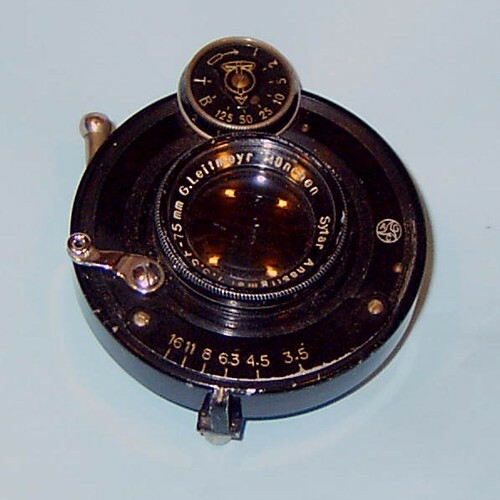 It made the Sytar lenses for folding cameras and movie cameras. two in a ring screwed into shutter's front, one in a ring screwed into its back. This page was last edited on 15 June 2016, at 10:41.